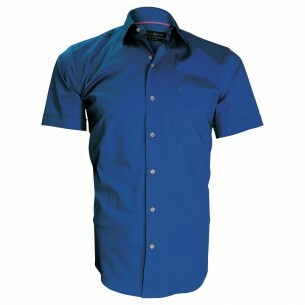 The shirt is the symbol of the male wardrobe. 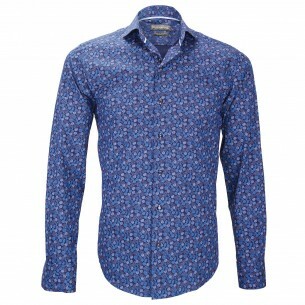 Timeless, ageless, the man's shirt is simply unavoidable. 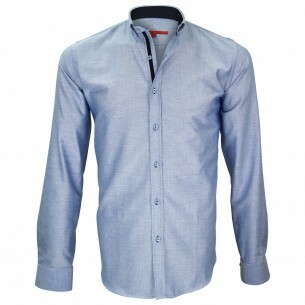 It is worn on all occasions, more formal to more casual, with jeans as a suit. 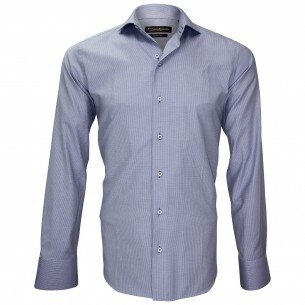 Depending on the model, we can spice it up with a tie or cufflinks or wear open collar, period! 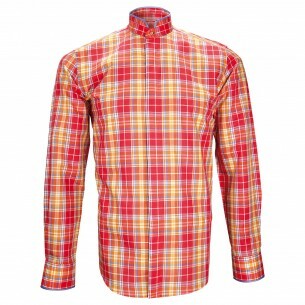 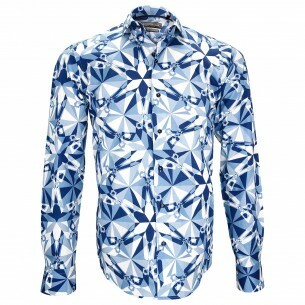 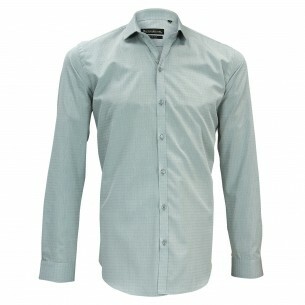 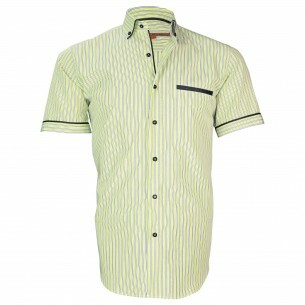 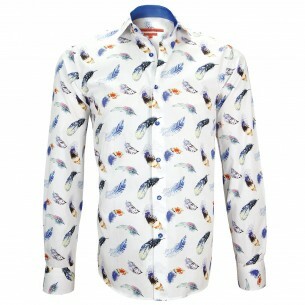 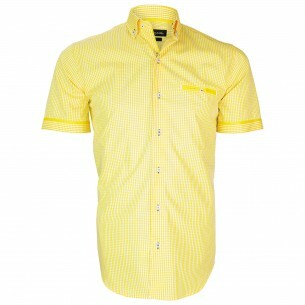 Accessory enjoying unparalleled popularity, the shirt has its place in all men’s wardrobe. 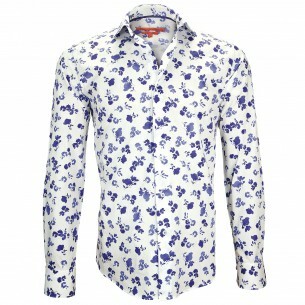 Synonymous of elegance, the shirt is nevertheless masterpiece mat comes to infinity models and belongs to all the styles chic, trendy, casual, classical, sportswear, dress etc. 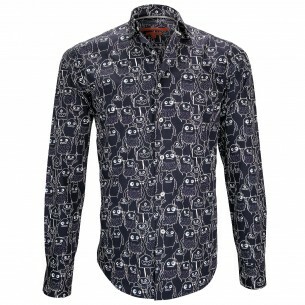 One can attach as adjectives to the shirt that there are models. 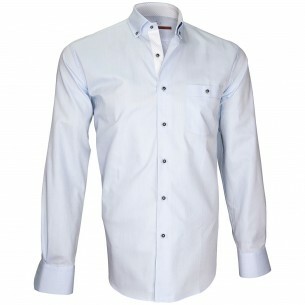 Two cuts are available, the classic straight cut regular fit , suitable for all body types, and the slim fit cut dedicated to slim men. 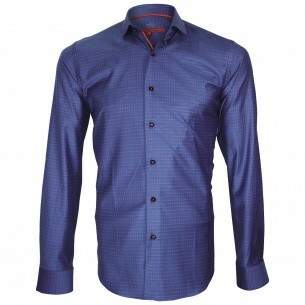 Once you know this, it remains for you to choose from the large range of shirts that we design every year in our two collections. 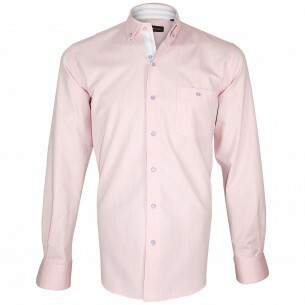 If you need basic, the plain shirts, blue, white, pink or grey are perfect and easy to match all occasions. 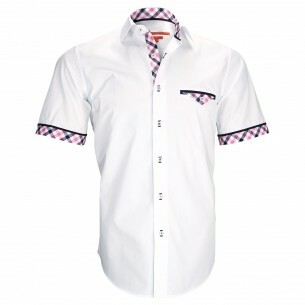 If you are looking for fashion models you can turn to embroidery shirts, plaid shirts, lumberjack type or shirts with double collar. 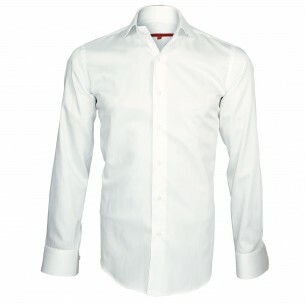 In terms of models dressed, turn to the French cuffs shirts or ceremony shirts you can customize with; cufflinks, ties and bow ties.